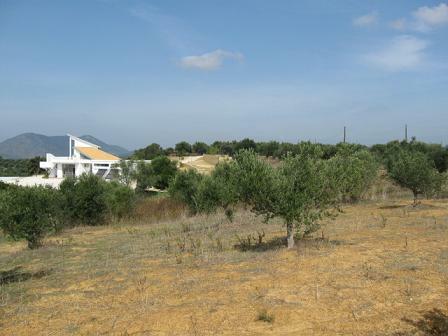 Unique building plot 128.00 € with a view over 'Loutsa' Beach, with a building permit for a design villa TOP DEAL! 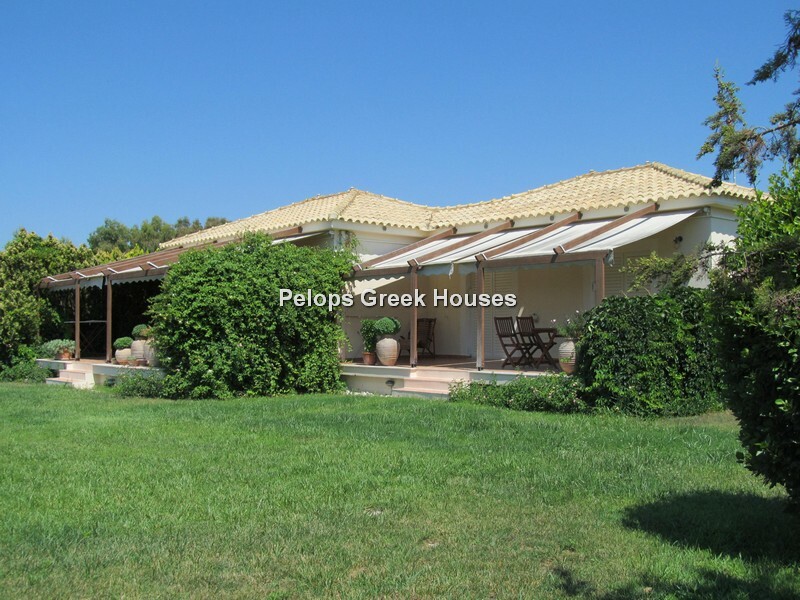 Pelops Greek Houses is a Dutch independent company that specialises in second homes in the Peloponnese from Greece. We offer professional assistance in the purchase a very affordable piece of paradise under the Greek sun. 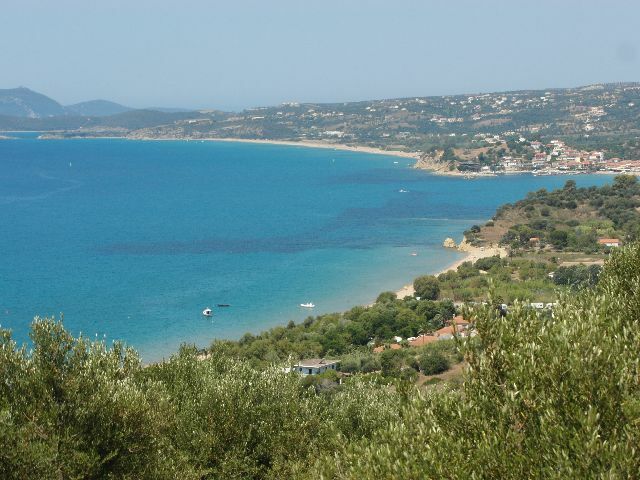 We focus on the Messinia area in the Peloponnesos. Here you can find houses and building plots at top locations, fabulously situated near the sea and with a marvellous view! 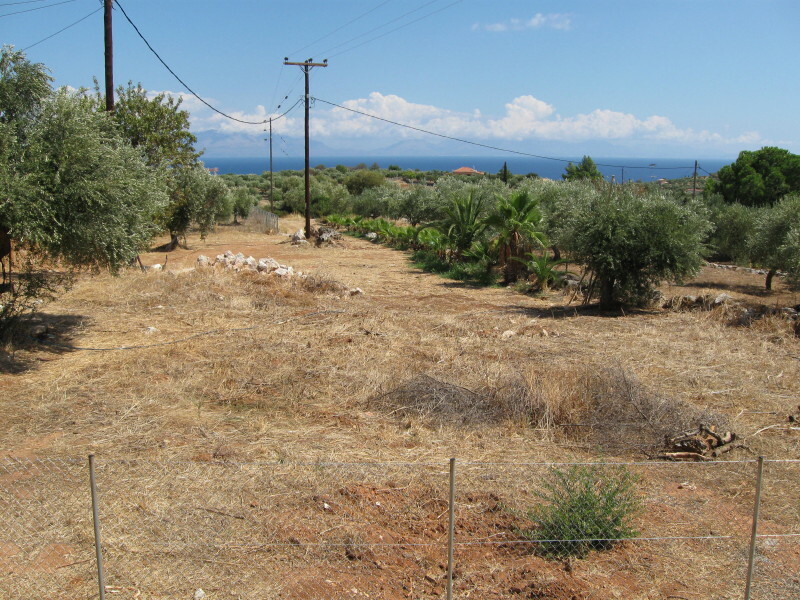 Meanwhile we have gained many years of experience in accompanying our customers in the whole route of orientation up to and including purchase of a second house or building plot in Greece. Unique building plot with breathtaking views of ‘Loutsa’ Beach with building permit for a design house PRICE REDUCTION!!! My name is Joop Derksen and I’m the contactperson for Pelops Greek Houses. I have experience for many years in developing and selling second homes.